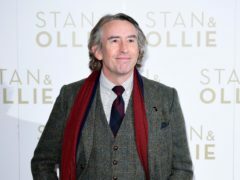 Alan Partridge will deal with “difficult topics” like the Me Too movement and bereavement in his new series, according to the character’s creator Steve Coogan. 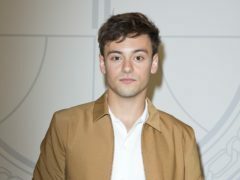 Olympic diver Tom Daley has described how he held his father’s hand when he died, and said his death left him without his “biggest cheerleader”. 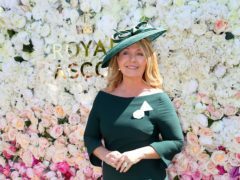 Desert Island Discs host Kirsty Young will be stepping away from the Radio 4 show for a “number of months” as she is suffering from a form of fibromyalgia. Lauren Laverne has been announced as the new host of BBC Radio 6 Music’s Breakfast Show as part of the station’s schedule shake-up. TV and radio presenter Lauren Laverne has singled out eating chips on a Ross-shire beach as one of the star attractions of visiting Scotland.